If you do experience a power outage, Xfinity Internet customers with Performance tier or above receive access to millions of WiFi hotspots nationwide at no extra cost. Learn more and find an Xfinity WiFi hotspot near you. Additionally, we may send you a text alert with information about an imminent storm, a service interruption or with helpful hints for restoring your service. Please visit My Account and make sure your mobile number is added to stay up-to-date on any storm alerts. 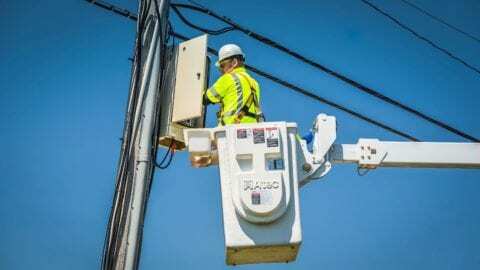 Please note: If your power goes out, your local utility provider must restore power before Xfinity technicians can safely start work to restore services. 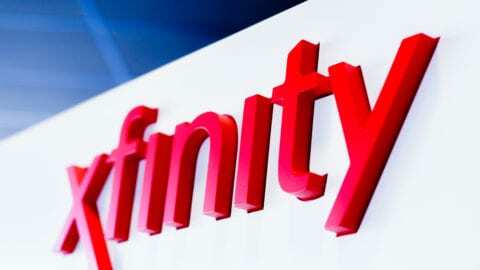 It is possible that power could be restored to your home, but damage to or loss of power to the Xfinity network serving your neighborhood continues to affect your services. We are committed to getting you up and running as soon as possible. For additional tips on how you can prepare your home and family for inclement weather, please visit Weather Ready Nation.